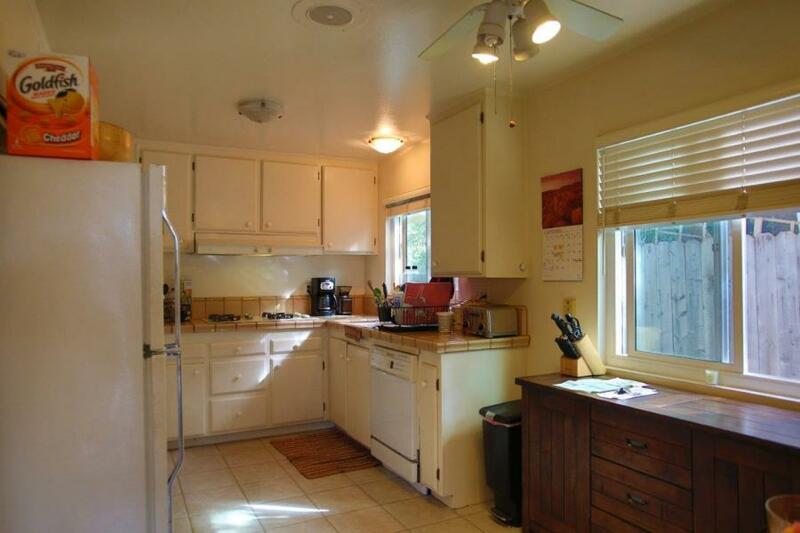 Spacious single-level home on a corner lot only a stone’s throw from the bike path! 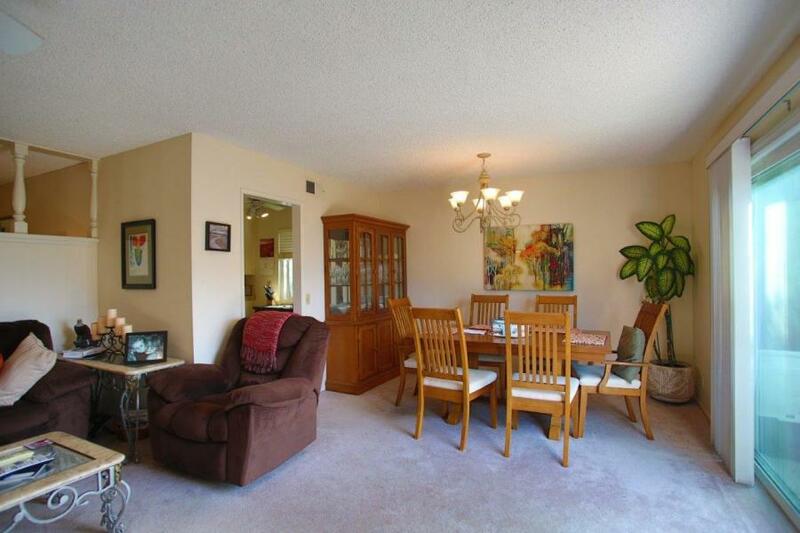 Generous floorplan with formal living room, study, dining area and kitchen. 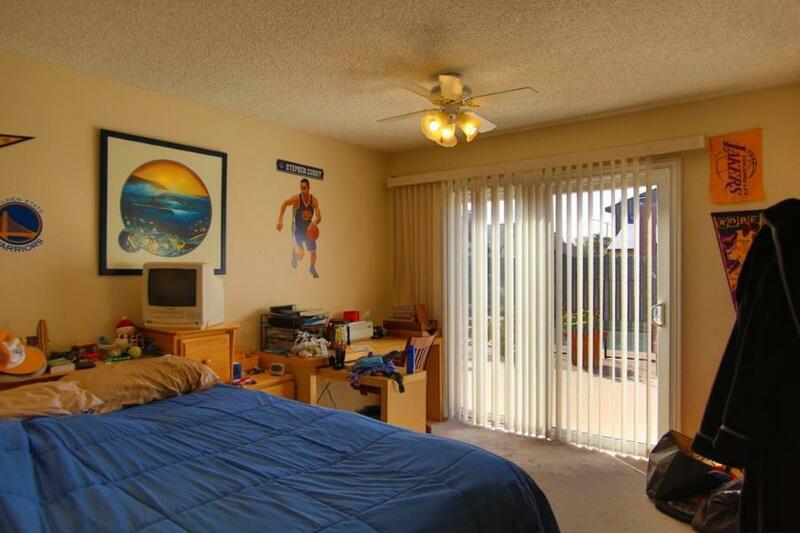 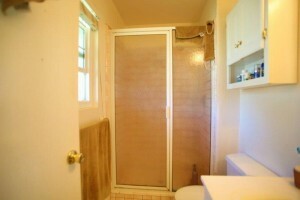 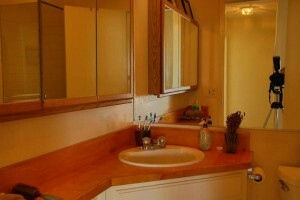 The master bedroom has an en suite bathroom and walk-in closet. 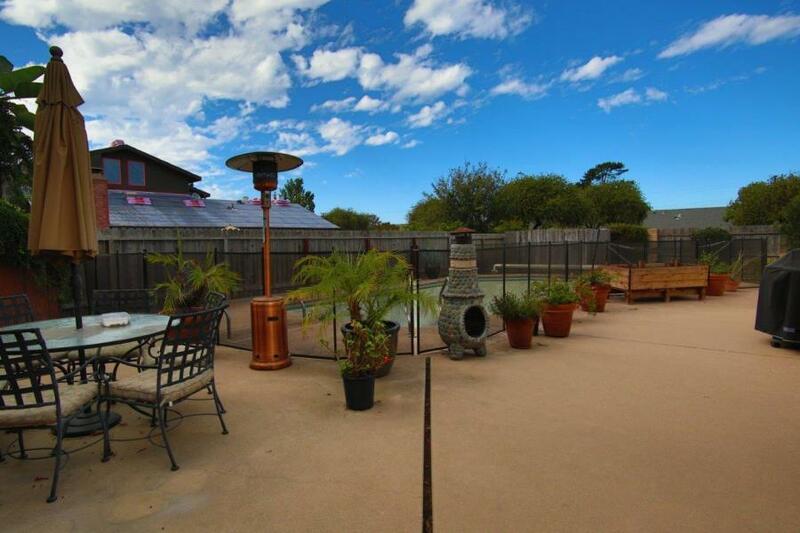 The backyard features a pool and fenced side yard for dogs or extra storage. 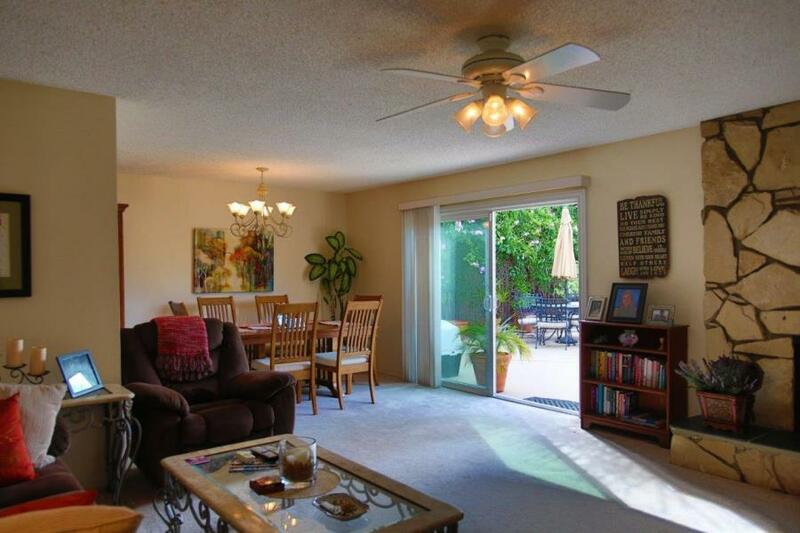 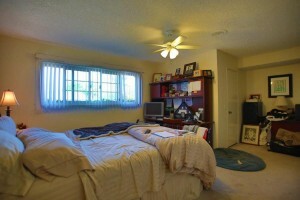 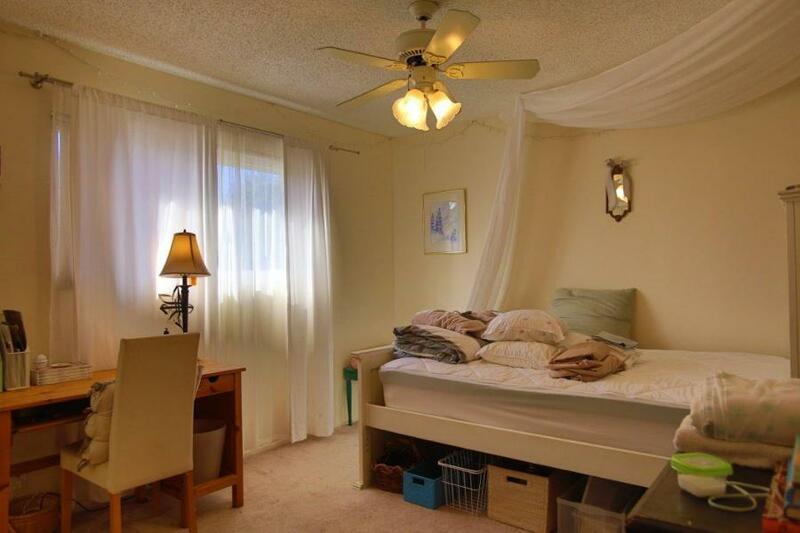 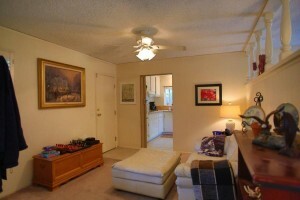 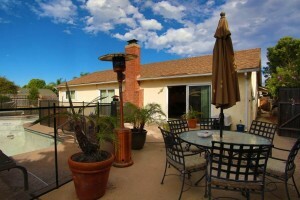 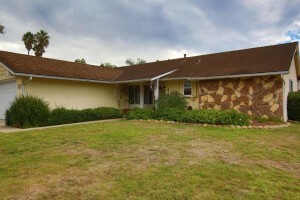 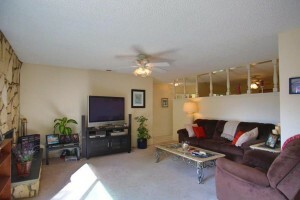 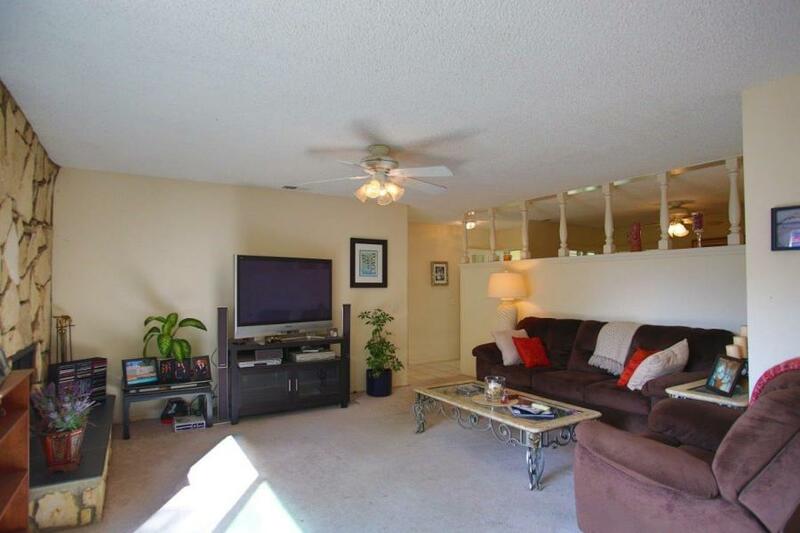 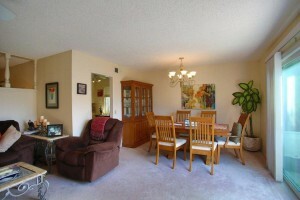 The perfect location situated comfortably between all that Santa Barbara & Goleta have to offer!